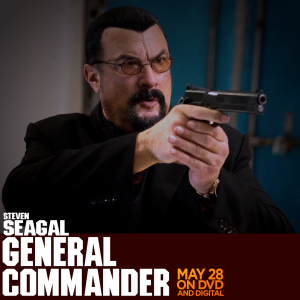 Team Seagal is back with some very exciting news. Code of Honor Plotline – A former Colonel in the Special Forces returns home from the Middle East and becomes a vigilante, murdering criminals and the corrupt, while one of his fellow soldiers is intent on stopping him. The film is being directed by Michael Winnick and Produced by Ryan Noto and Elias Axume for Premier Entertainment. 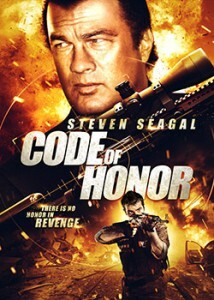 It’s a great start to the year for Seagal fans with more exciting news coming soon.